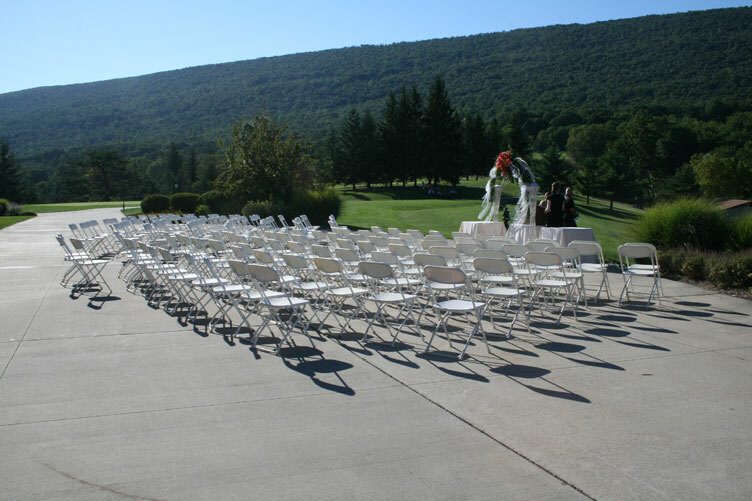 The staff at Scotch Valley Country Club understands that every detail, no matter how small, is significantly vital to the success of your wedding day. 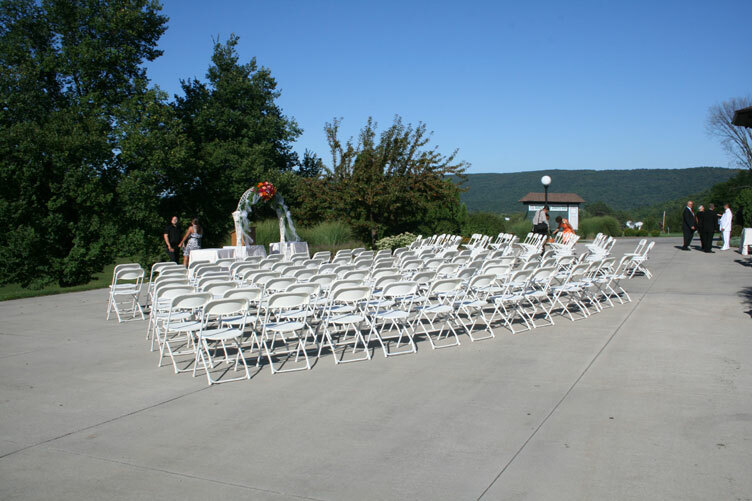 Our goal at Scotch Valley is to not only host your special day but to assist you in the process that leads up to your event. We strive to help alleviate some of the important concerns that come with planning a wedding. Rest assured that our experienced staff is trained to be professional and courteous, our cuisine is exquisitely delectable, and our amenities and facilities are unparalleled. We understand you already have so many decisions to make. Let us help you relax and enjoy this beautiful time in your life.